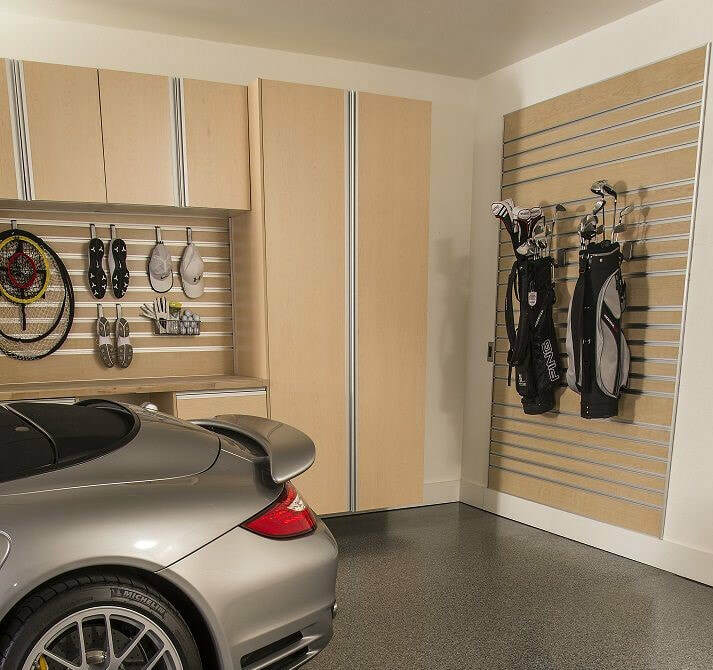 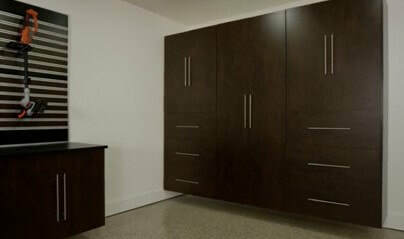 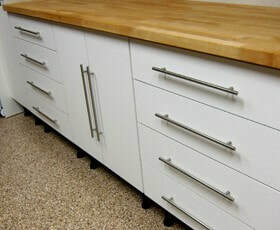 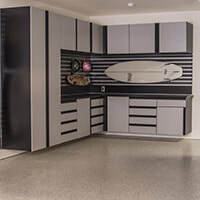 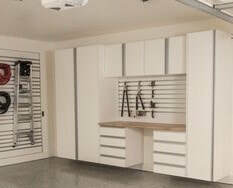 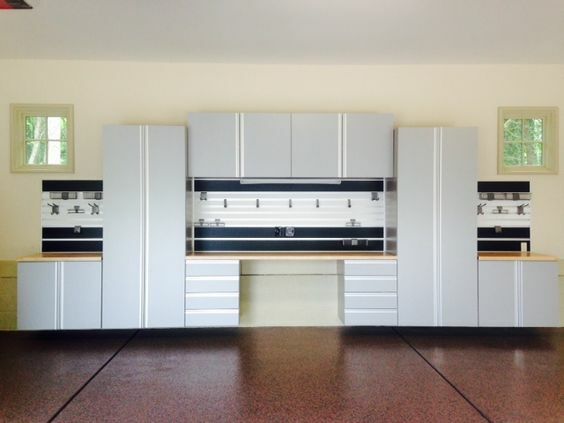 If you are thinking about buying garage storage cabinets, you have come to the right place. 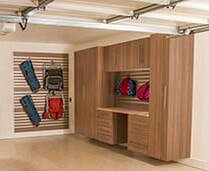 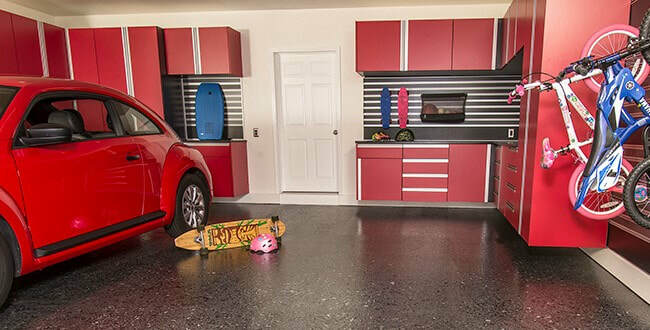 Garage Shapeups is well known and respected as Alabama's Premier Garage Storage Company. 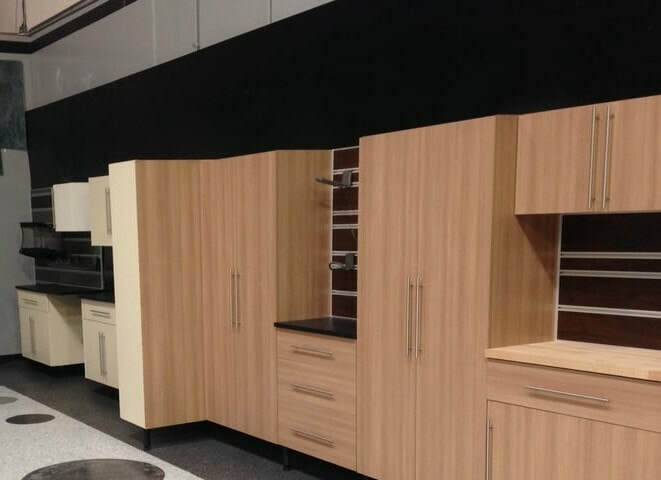 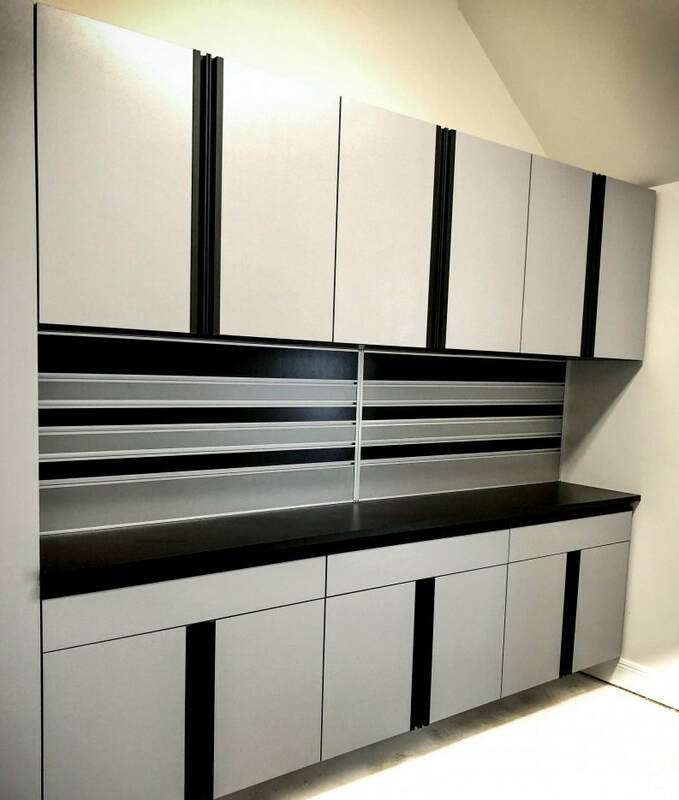 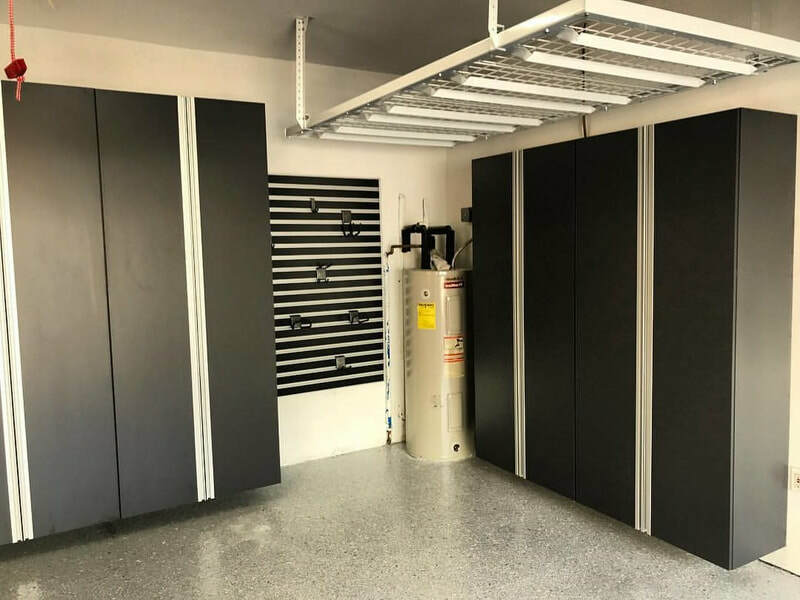 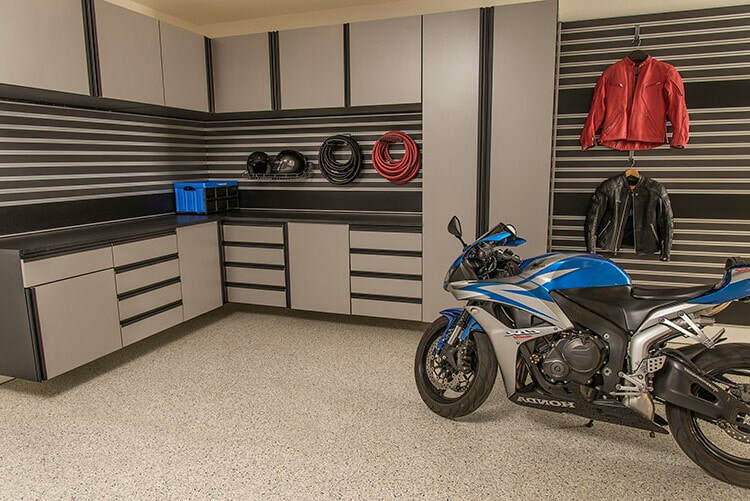 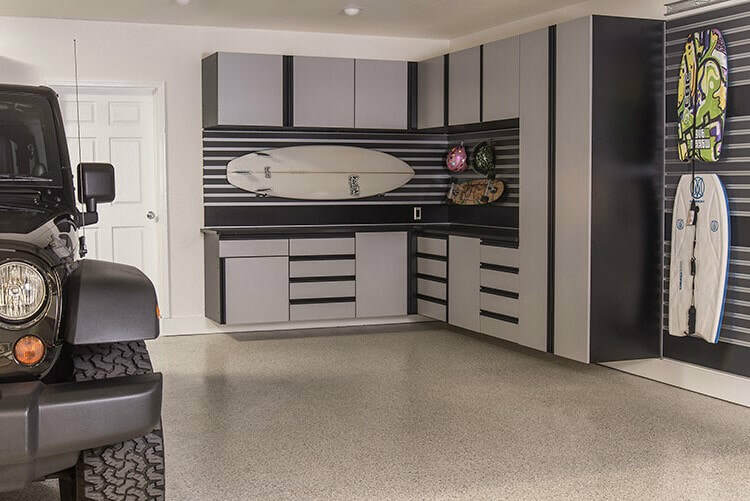 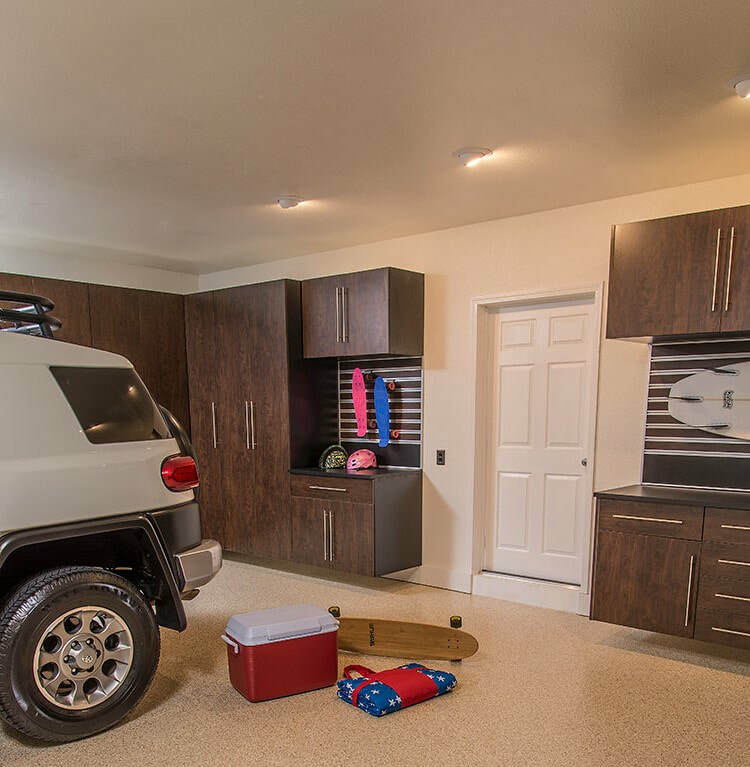 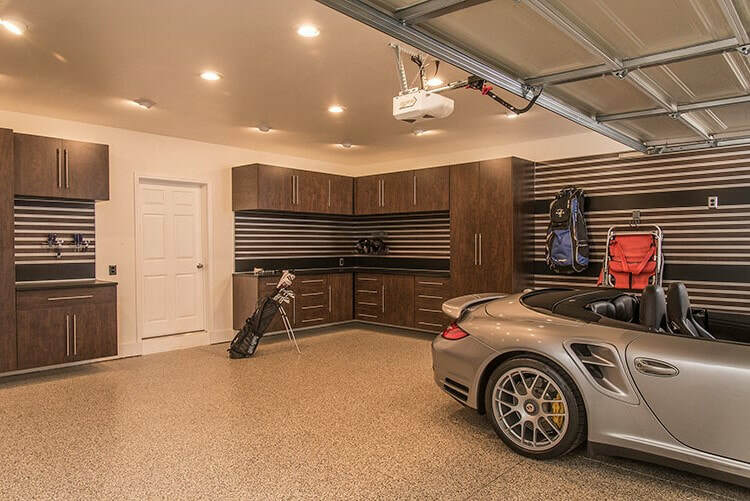 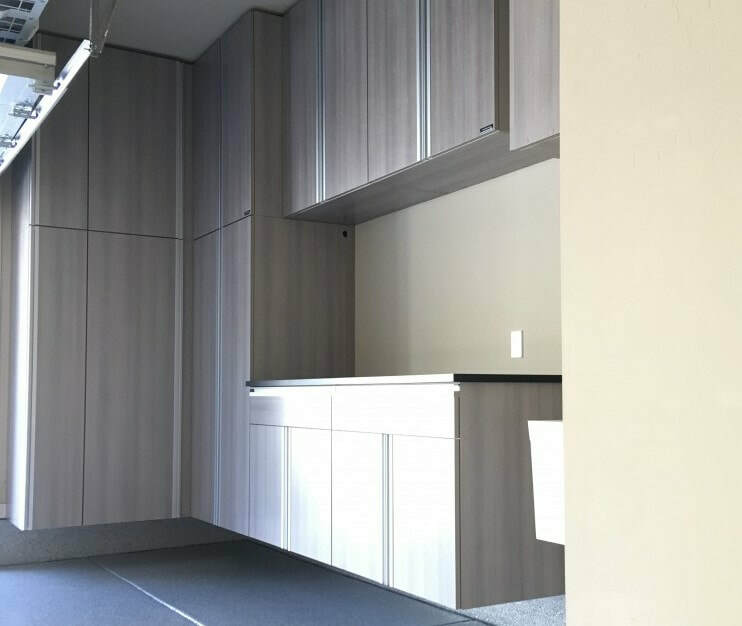 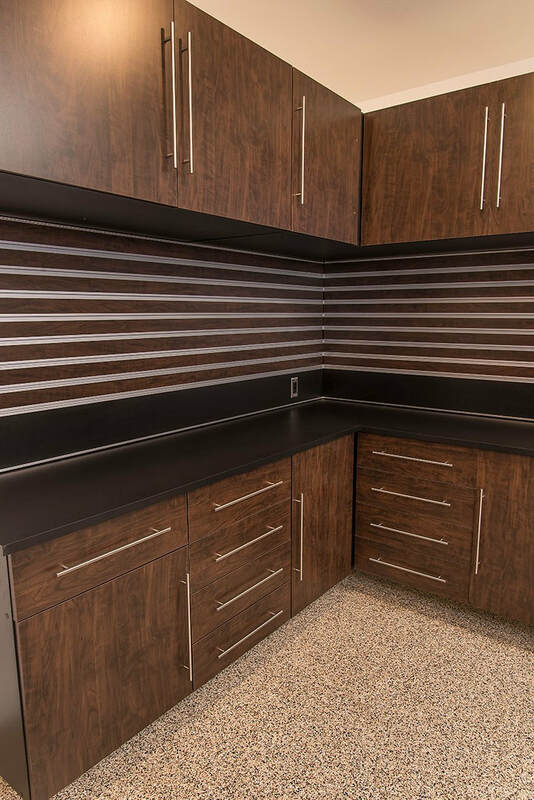 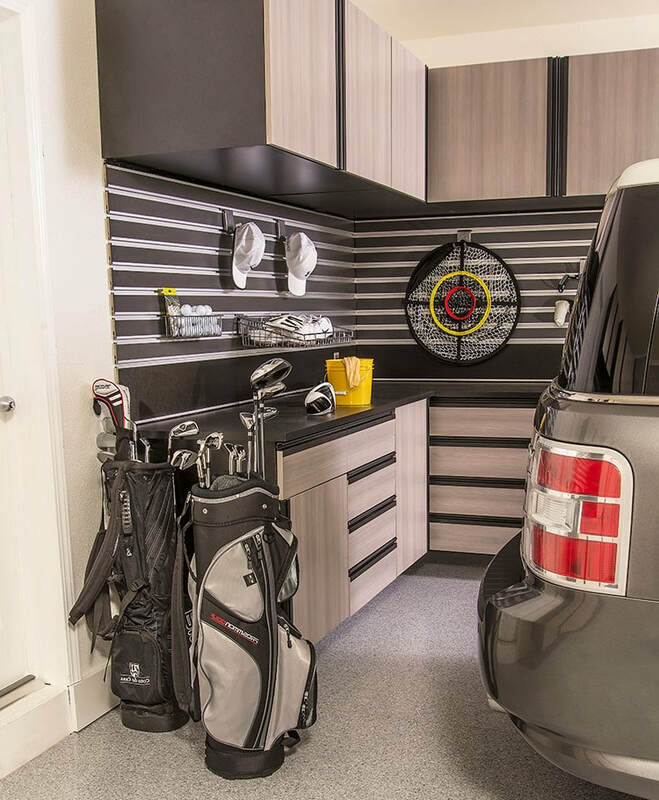 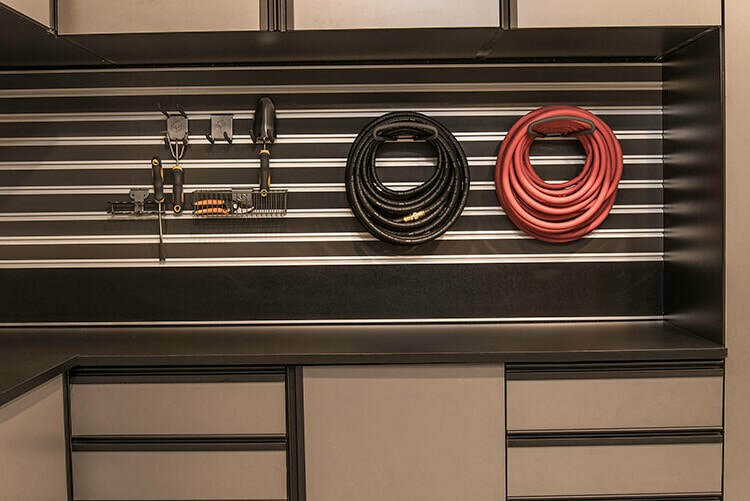 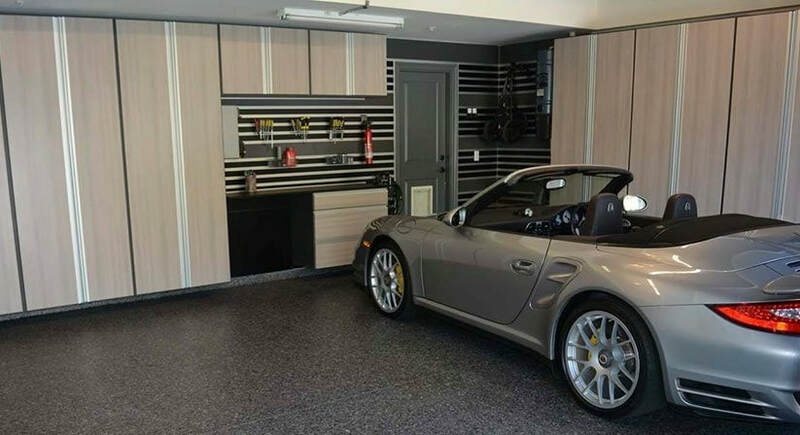 Garage Shapeups custom designs, builds, delivers and installs their Elite Garage Storage Cabinet Brand called the GS SIGNATURE SERIES, Below you will see a variety of different possible GS Signature Series Cabinets layouts. 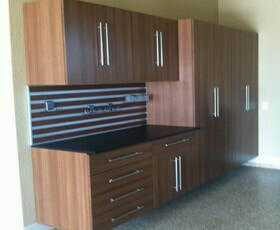 If you see what you want fine, we will build that exact design and layout for you. 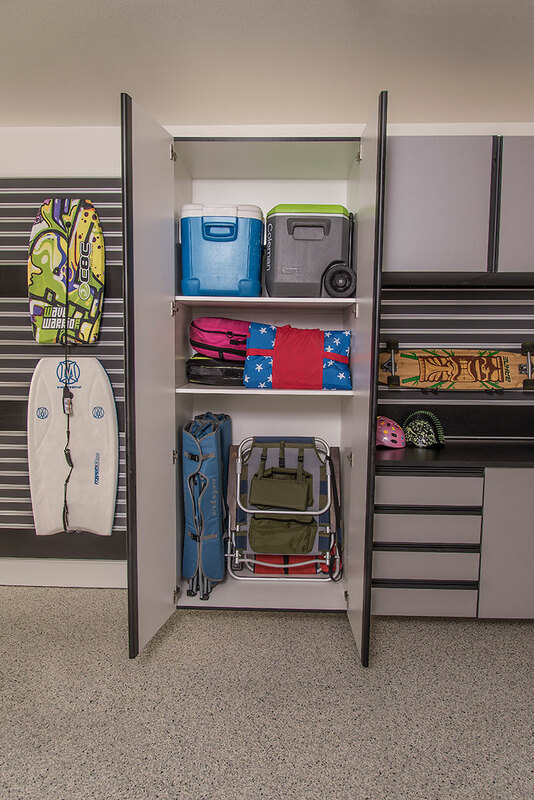 Most of our colors are shown below, but we do have several not shown. 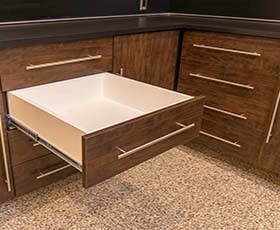 If you do not see what you want, no problem. 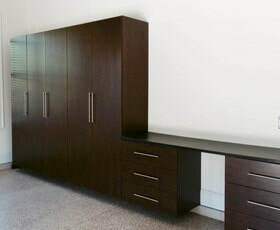 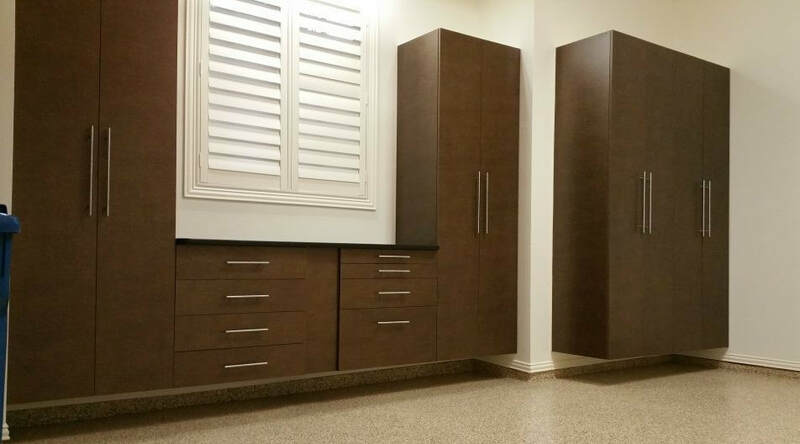 Our design expert will come to your home for a free consultation and will assist you in making a wise decision based on your space, storage needs, and budget. 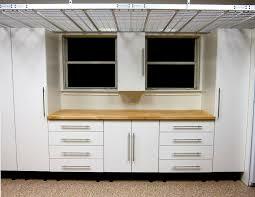 Look these over. 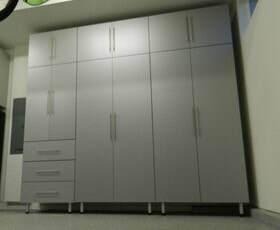 If you have questions or need additional information call 1-800-256-4969.